Apparently, the Royal Bank of Scotland does not like Russia Today. 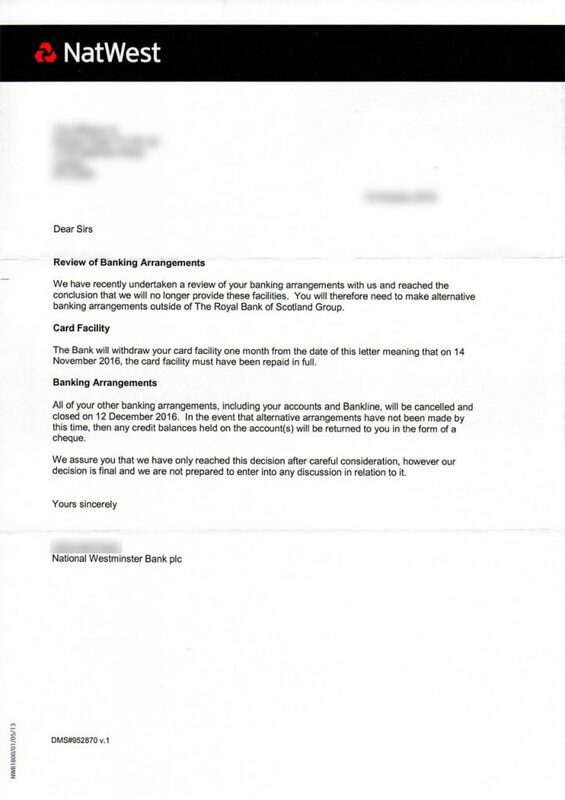 Their subsidiary, NatWest bank, through which popular Russian funded news website Russia Today does their banking, sent Margarita Simonyan, RT’s editor-in-chief, a letter today saying they were no longer interested in doing business with RT. Simonyan broke the news earlier today through her twitter account, and RT gave a more thorough explanation soon afterwards. 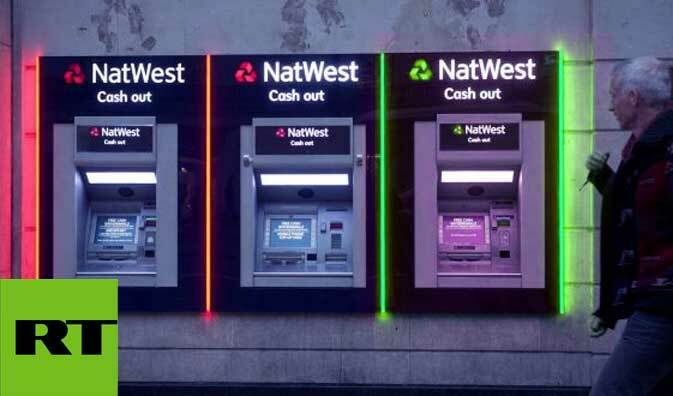 Simonyan also shared excerpts from related letters through her facebook account showing solidarity from Steven Hedley, Senior Assistant Secretary General of the Trade Union of Transport Workers (RMT) regarding the brash decision of the bank. Director of Studies at the Institute of Democracy and Cooperation in Paris, John Laughland told RT reporters that the British government owns 75% of the Royal Bank of Scotland and feels there is obvious political inspiration behind the move.